What has room for the kids, dog, ski equipment, and lumber for the deck reno? 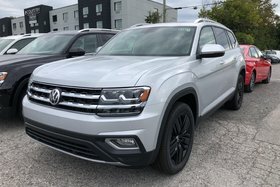 The Atlas, the biggest Volkswagen on the block! 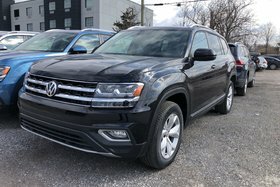 With up to 7 adult sized seats, 4MOTION AWD, available panoramic roof, App-Connect, standard rear-view camera, heated seats, and much more. The Atlas has you covered for trips to hockey practice, long drives to the cottage and everything in between! This Demo Highline features a beautiful Shetland Leather interior with ventilated front seats and heated front AND rear seats, heated steering wheel, heated mirrors and 4MOTION AWD for safe and warm winter driving! 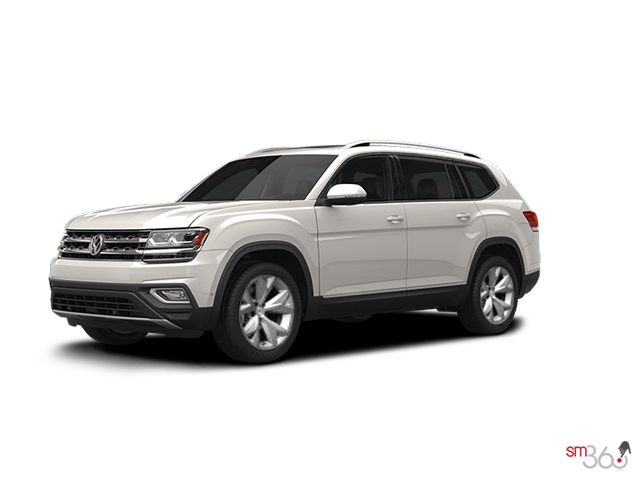 Added 20'' Black Alloy wheels give the final stylish touch while the captains chair package makes accessing the third-row seating a breeze. Many more features including navigation, App-Connect, power-lift gate, rear-view camera, blind spot detection, cruise control and so much more! We’d be happy to answer any questions or to schedule a test drive! Come visit us at 239 North Front Street (Next to Harvey’s) or give us a call at 613-966-3333. 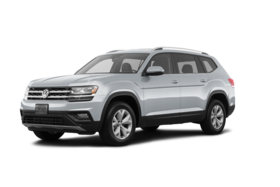 Interested by the 2018 Volkswagen Atlas 3.6 FSI Highline?